A neighborhood that can hold its own. 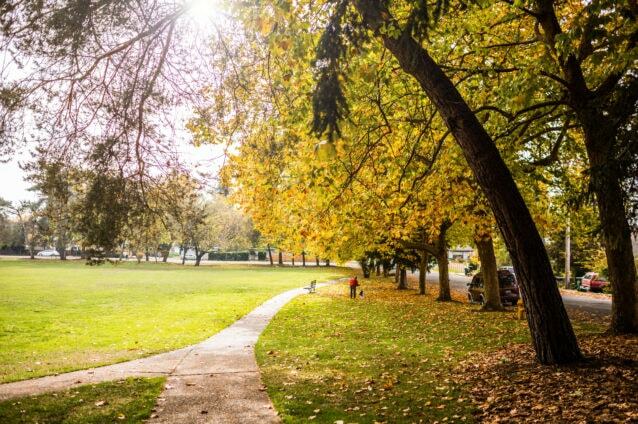 People love the historic charm of the neighborhood and its gorgeous, sprawling parks. 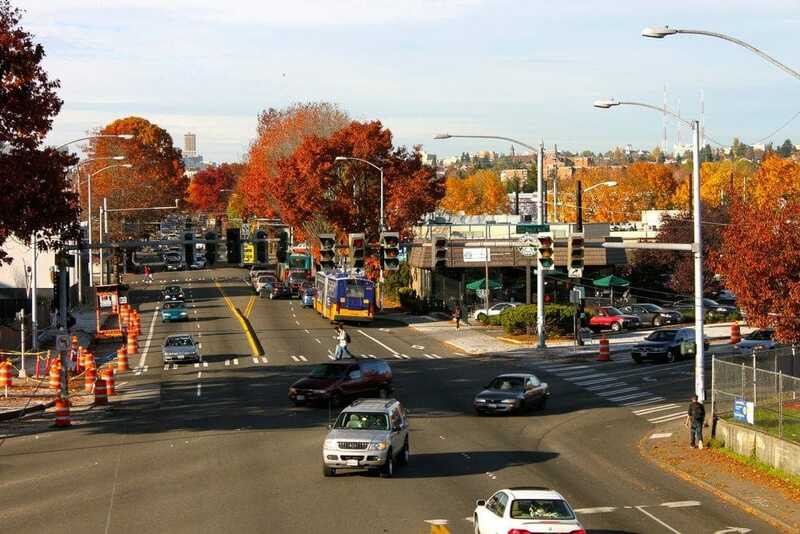 Prices continue to rise, and the expansion of the light rail contributes to this. 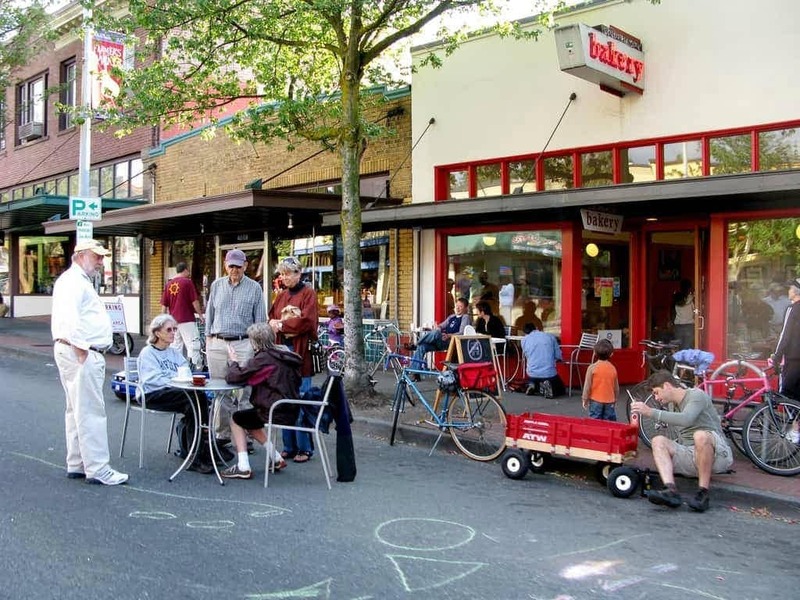 Columbia City has crossed over from being an up-and-coming neighborhood to being a developed neighborhood, just like Capitol Hill or Ballard. The commute can be somewhat limiting; it’s a very south neighborhood, so it depends where you have to be. 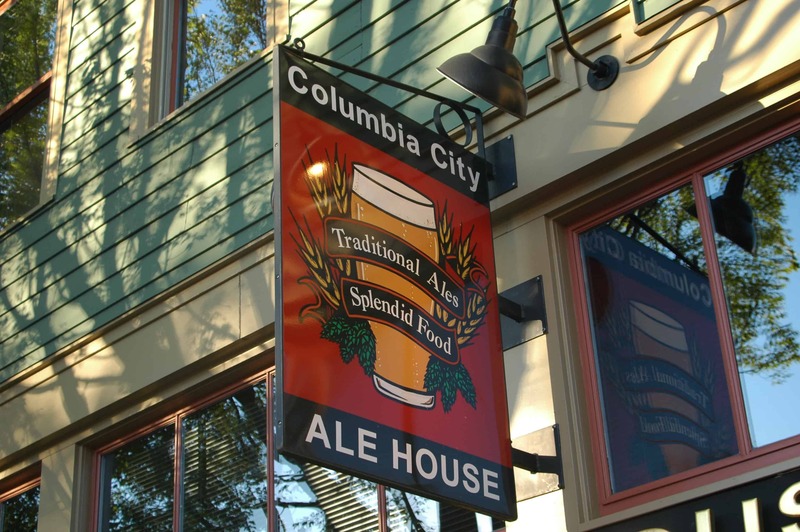 Tucked away in south Seattle, Columbia City is a diverse, historic district of Seattle. This neighborhood is filled with unique places to explore, from restaurants and bars to shops and parks. 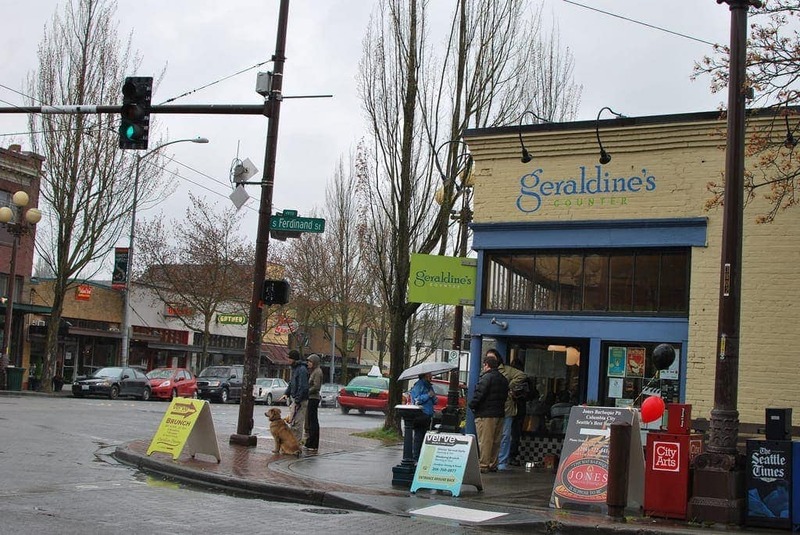 "It’s kind of silly, but it seems like in Columbia City, the closer a home is to Geraldine’s Counter (an amazing restaurant! ), the more expensive it will be." 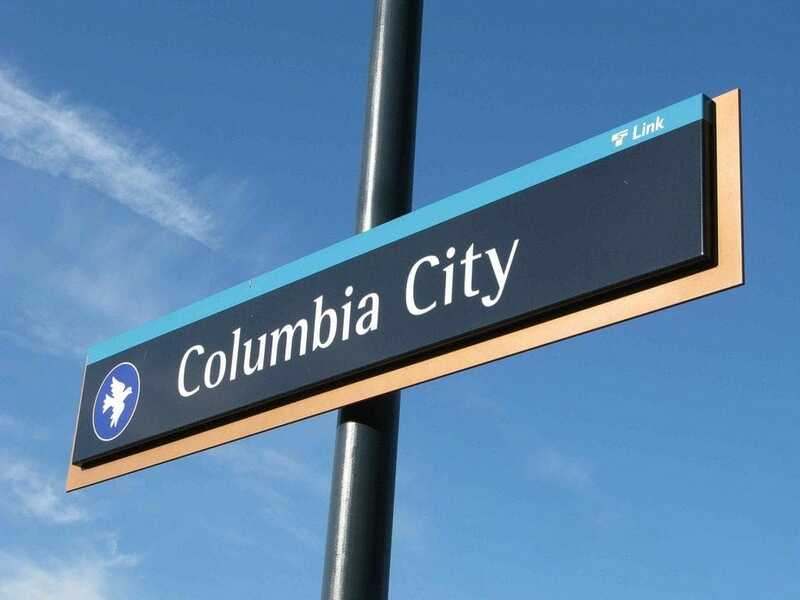 Like most neighborhoods, Columbia City has a mix of homes: there’s lots of new construction, modern townhomes, and a few great new construction developments underway. Townhomes are typically amazing and styled, and there are plenty of mid-century modern homes, mid-century homes, turn of the century homes, and craftsmans. Columbia City experienced most of its initial development in the mid-1900s. Anything east of Rainier is most likely to be turn of the century or modern, while anything far east is likely to be mid-century. Columbia City is basically divided by Rainier (although there are a few exceptions to this). South Genesee is the northern border, south Dawson is the southern border, MLK is the western border, and 46th/48th is the eastern border. 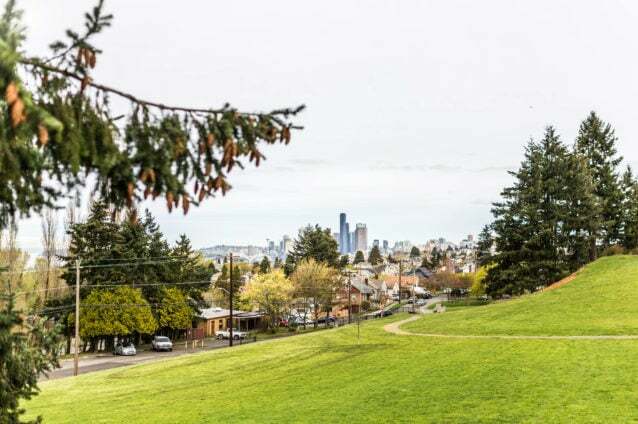 For most people, the most desirable locations to live in are just east of Rainier on the hill (and of course, it’s pricier here). But in this particular area, you can just walk down to the ships through picturesque neighborhood streets without crossing a major road. Rainier Playfield and Genesee Park are in this area, and there’s an especially neat spot near the library and new PCC. 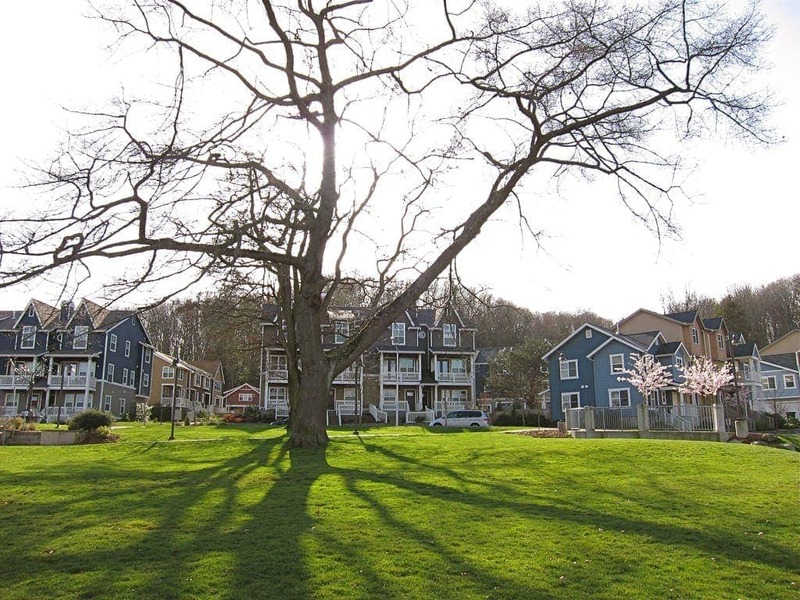 Here, several smaller homes can be found, all within great proximity to nearby amenities! Most of the neighborhood west of Rainier is a bit flat, and there’s a mix of homes here as well. Most of them are older and need to be remodeled, and this area is in the process of developing. If you’re commuting on or around MLK by car or bus, it can tend to get congested. 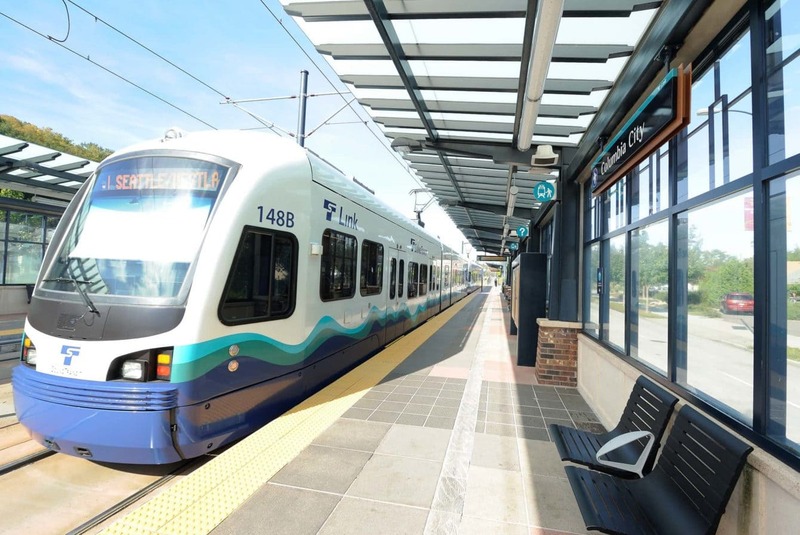 But you can also take the convenient light rail from MLK; there’s a stop on Edmunds making it easy to get to the rest of Seattle—or at least, anywhere that has a light rail stop! 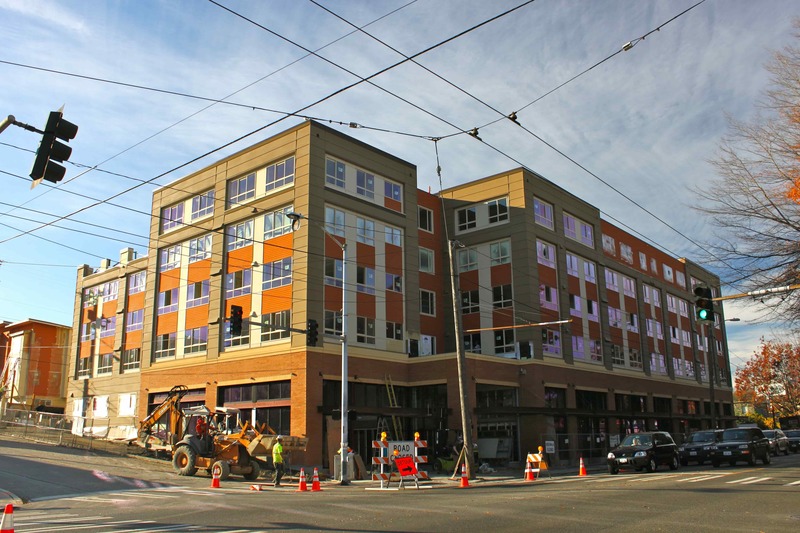 This neighborhood will see more and more townhomes, and some mid-rise activity as well. Columbia City is really trying to keep their old charm intact on Rainier, but they’re adding some great things, too. There’s a new PCC and new zoning changes means lots of new stores coming which will allow Columbia City to really stand alone as its own little city. 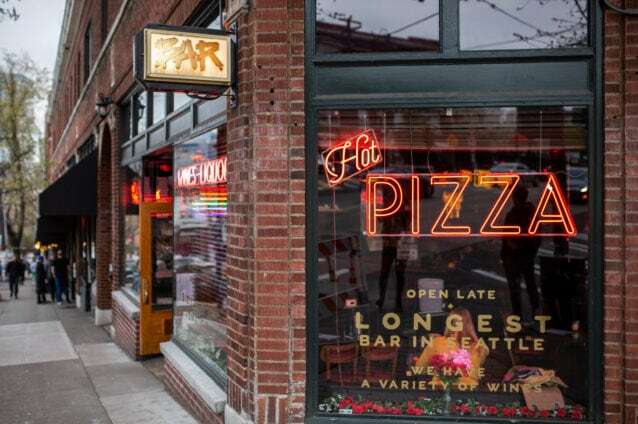 There are a few things that local residents especially love about Columbia City: there’s a butcher and a bakery right next to each other, people love meeting up at Columbia City Ale House, and Geraldine’s Counter offers one of the best breakfasts in Seattle. 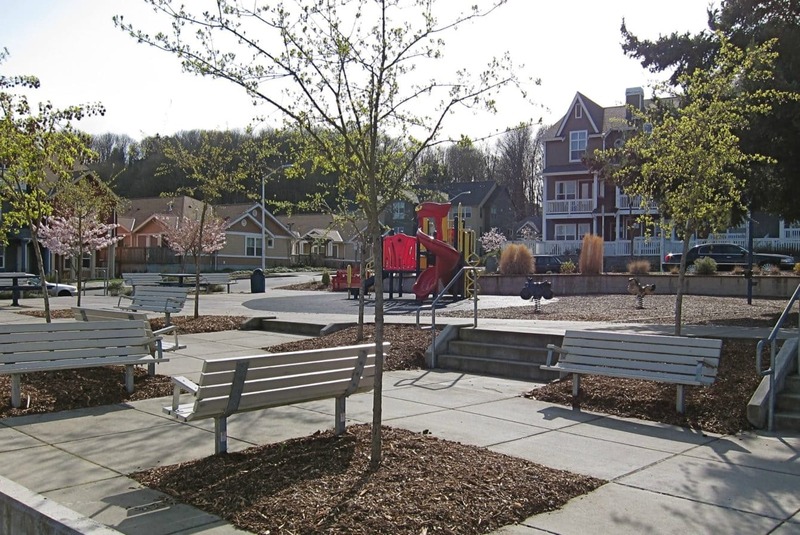 Columbia City is also home to some beautiful parks, including Genesee Park that stretches from Rainier to 46th. You could walk in a park all the way from Rainier to Washington and not step on a street. If you have a dog or enjoy running, you even run along Lake Washington all the way to Capitol Hill!